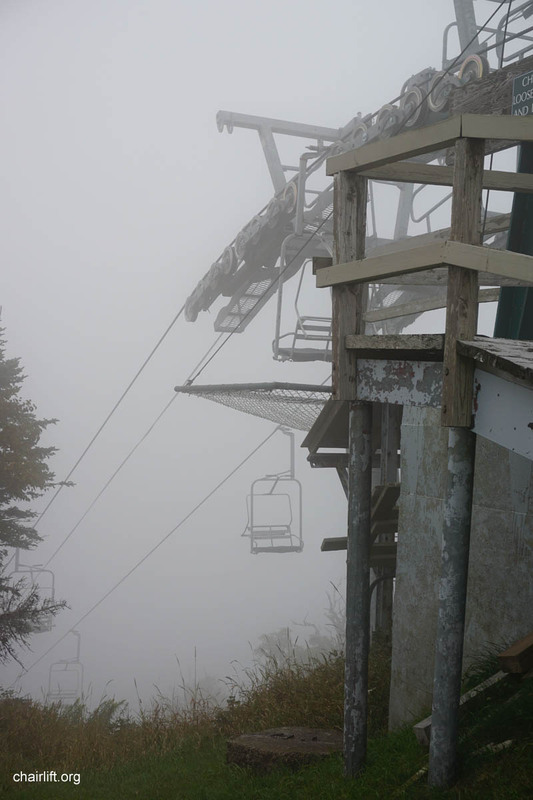 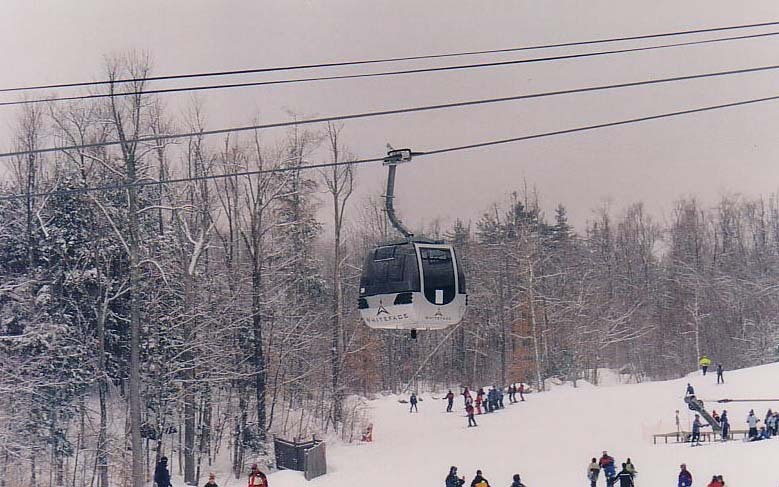 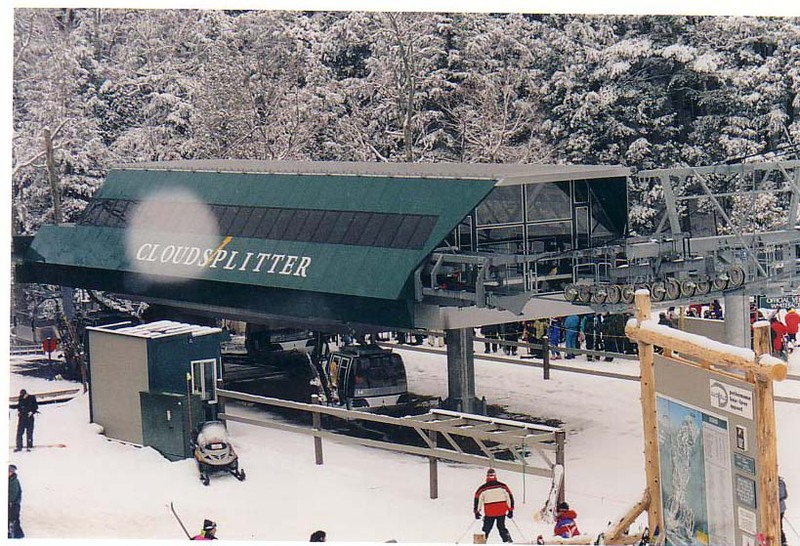 CLOUDSPLITTER GONDOLA (DOPPELMAYR) - This 8 passenger Gondola lift was built in 1999. 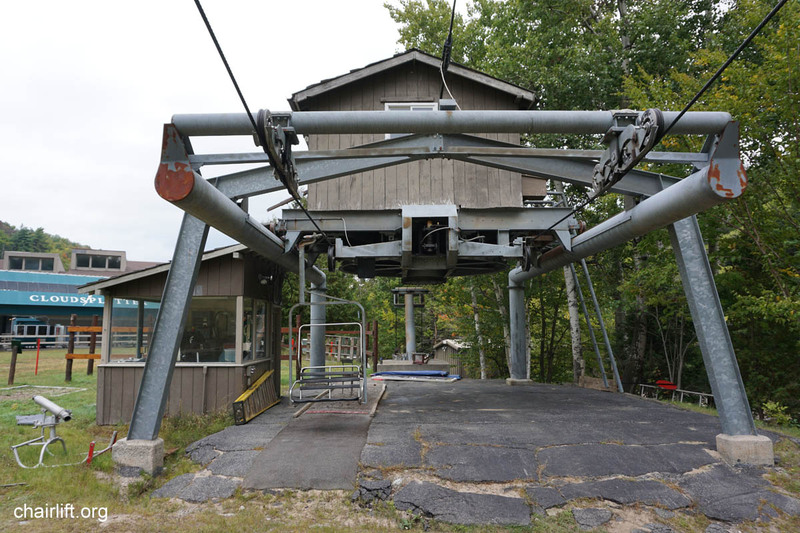 The Cabins were built by Gangloff. 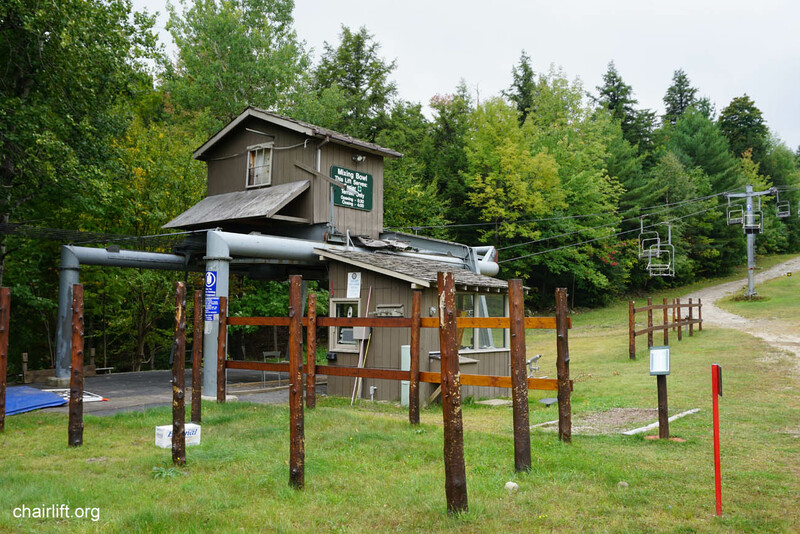 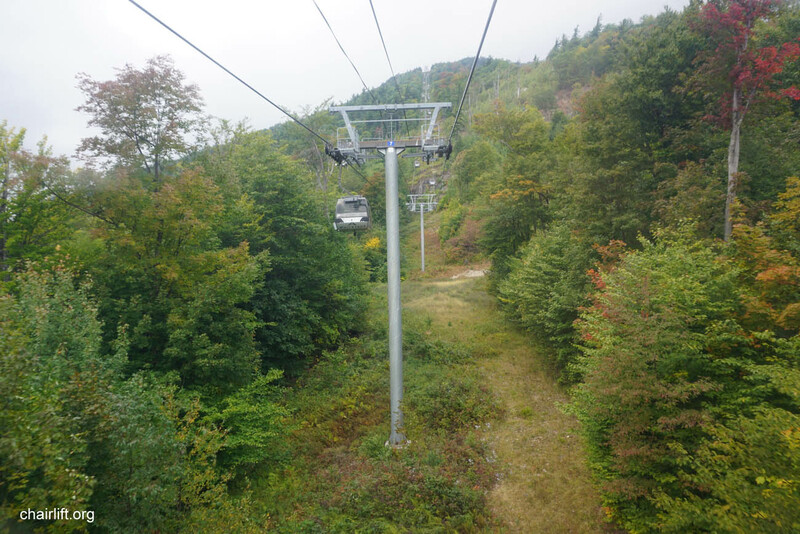 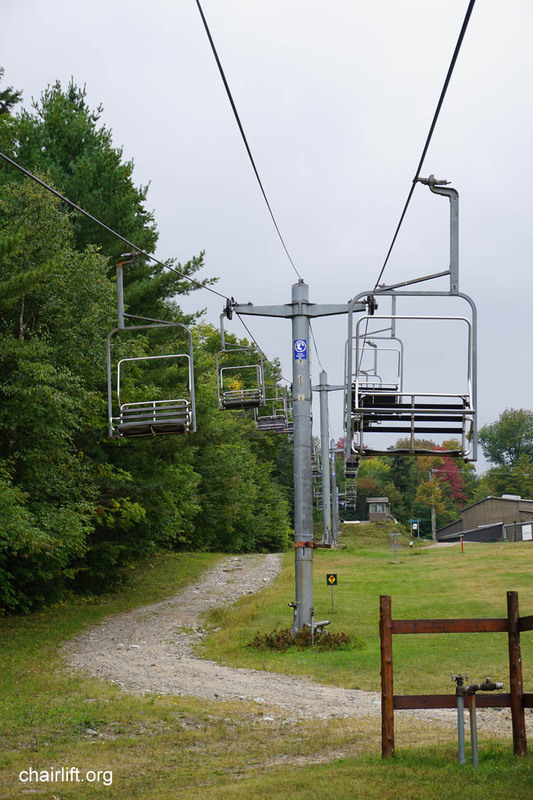 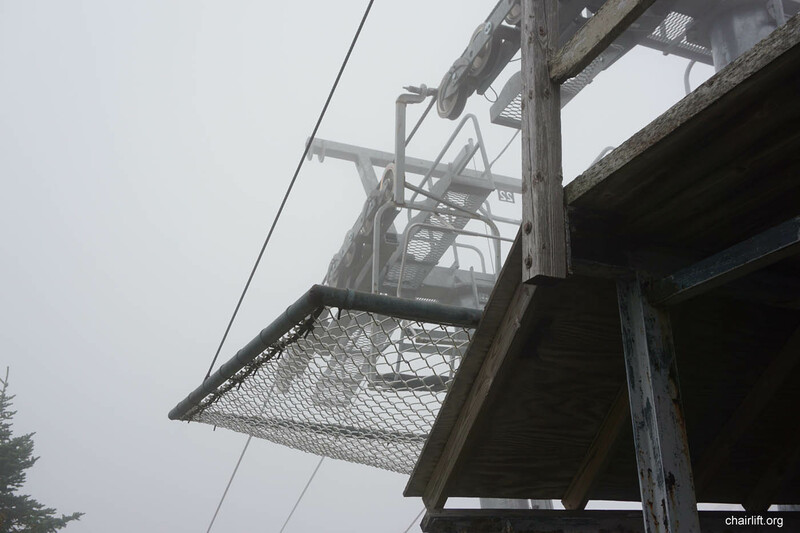 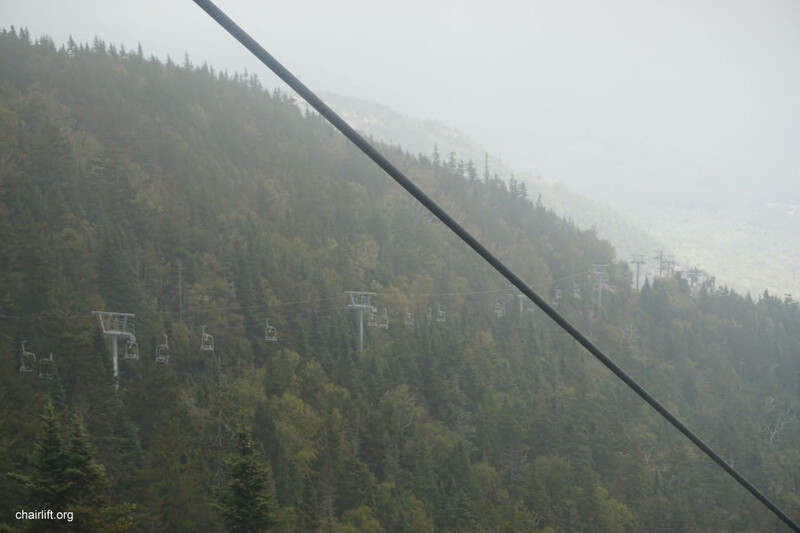 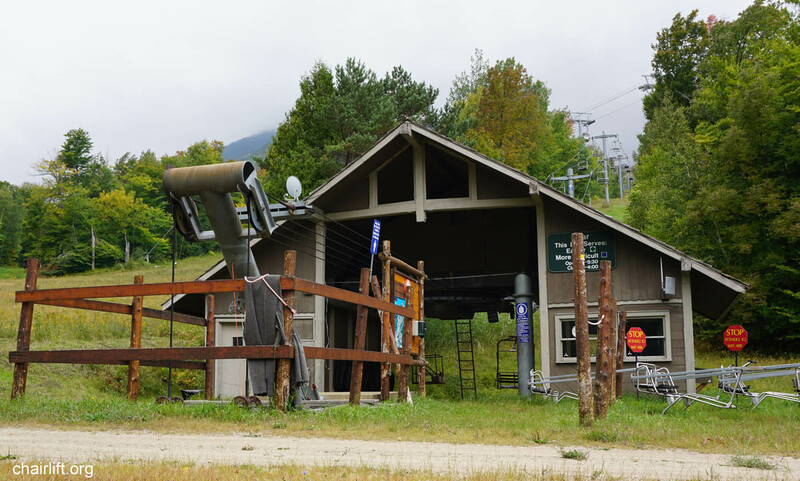 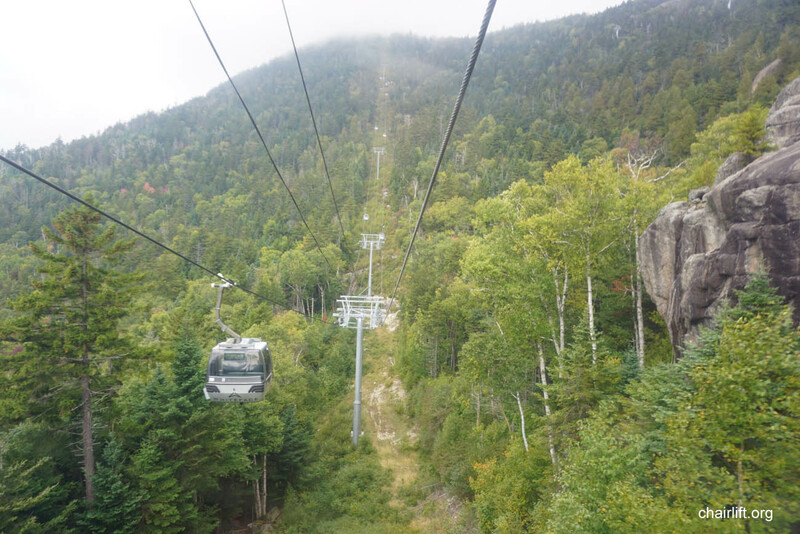 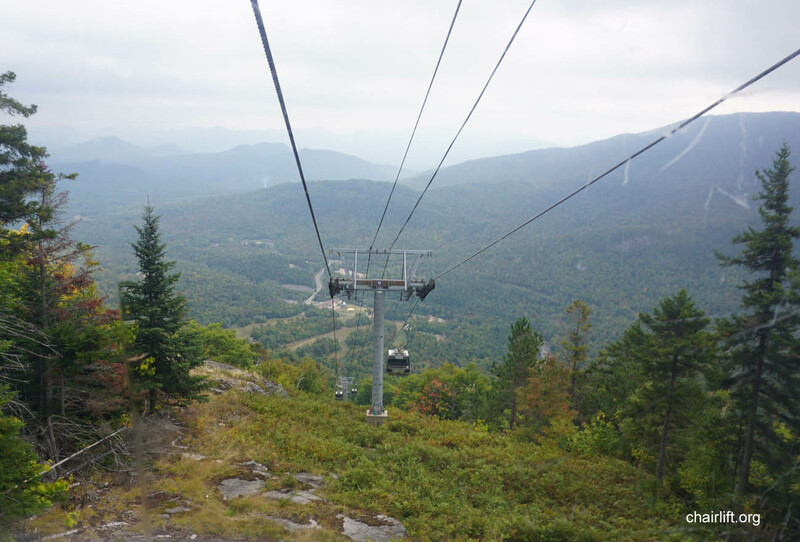 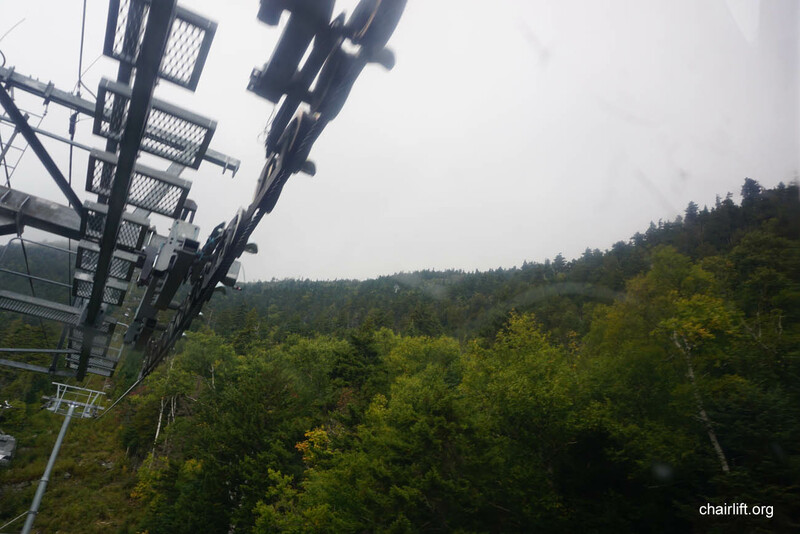 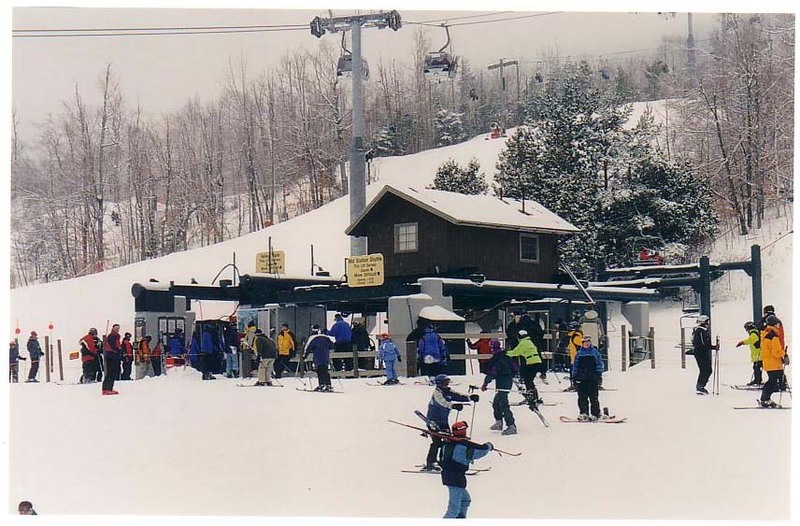 The lift provided access to the Little Whiteface summit via one lift. 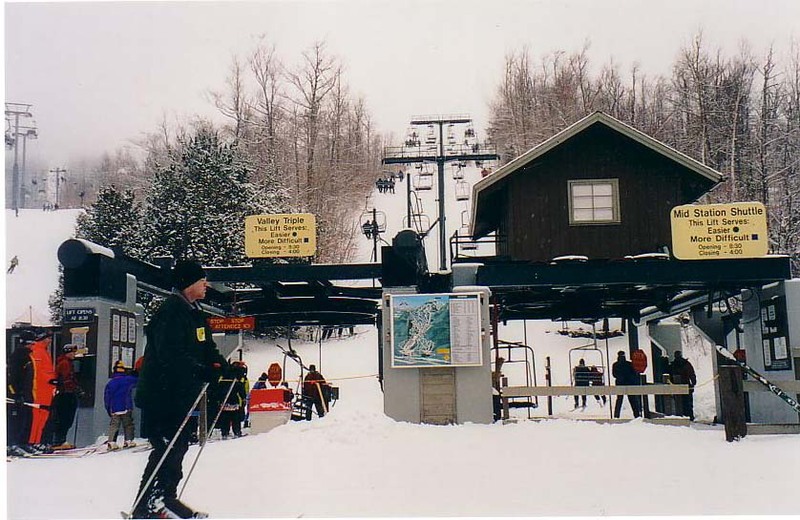 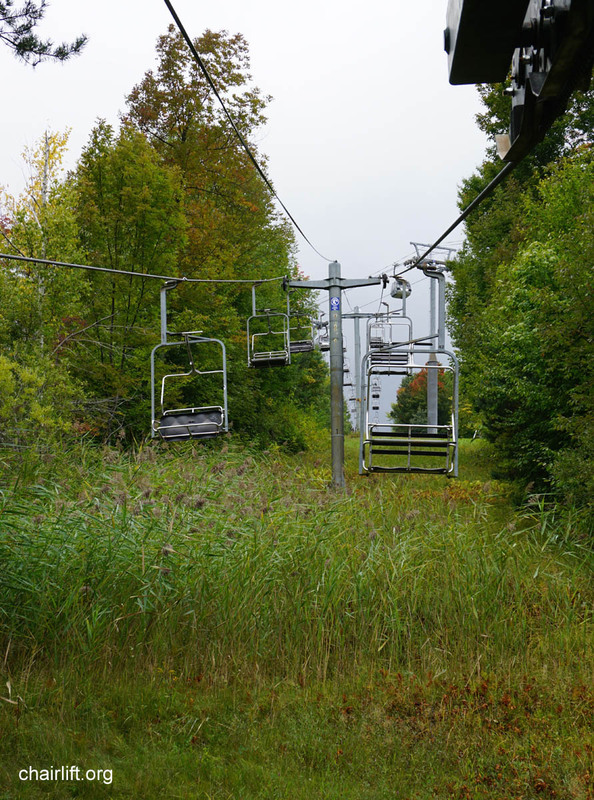 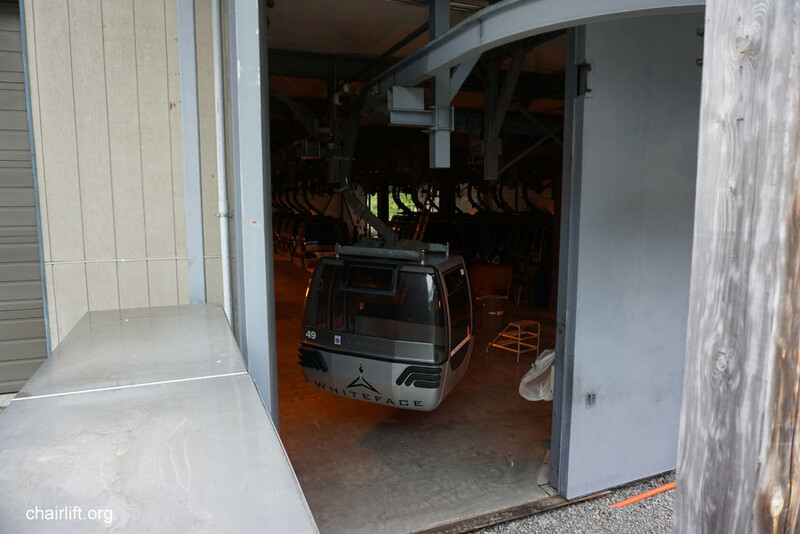 FACE LIFT EXPRESS (DOPPELMAYR/CTEC) - This high speed quad lift replaced the face double and triple chairs in 2002.
beginner terrain right near the main base lodge. 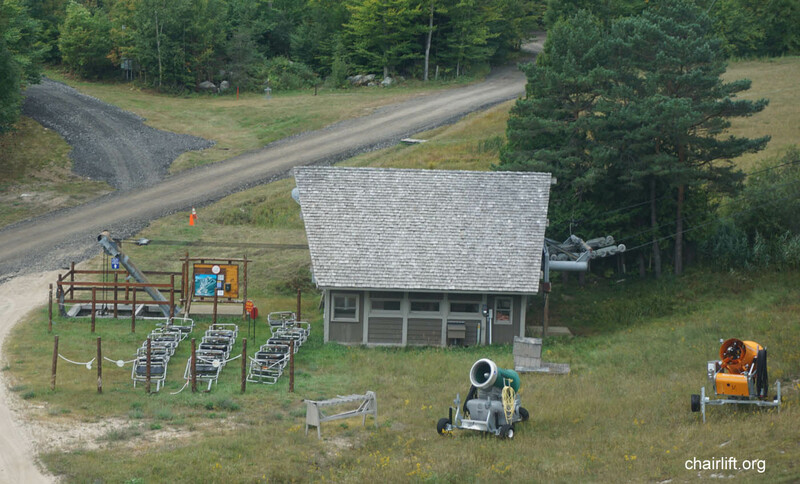 The US Von Roll installations were primarilly Hall designs and parts. 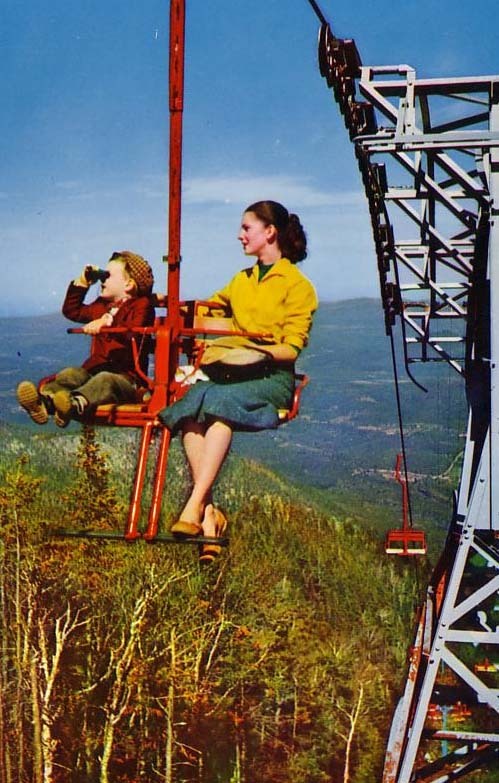 The chairs differed only slightly with plastic backrests and galvanized frames. 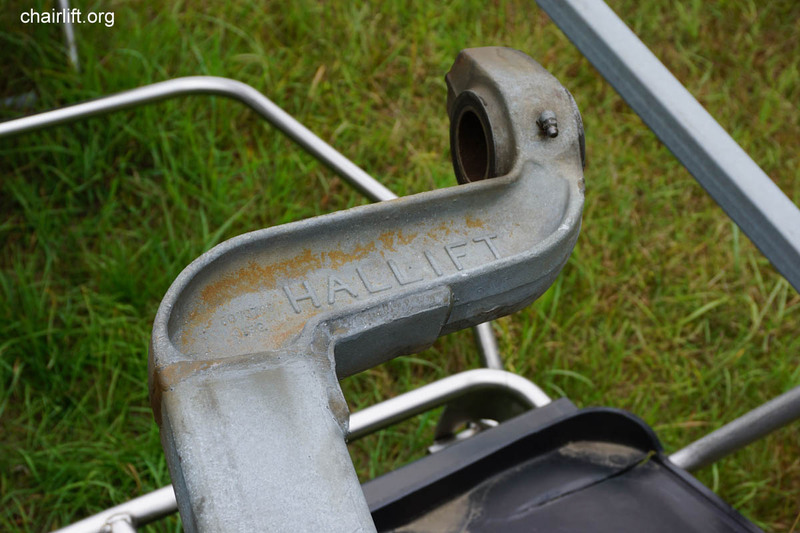 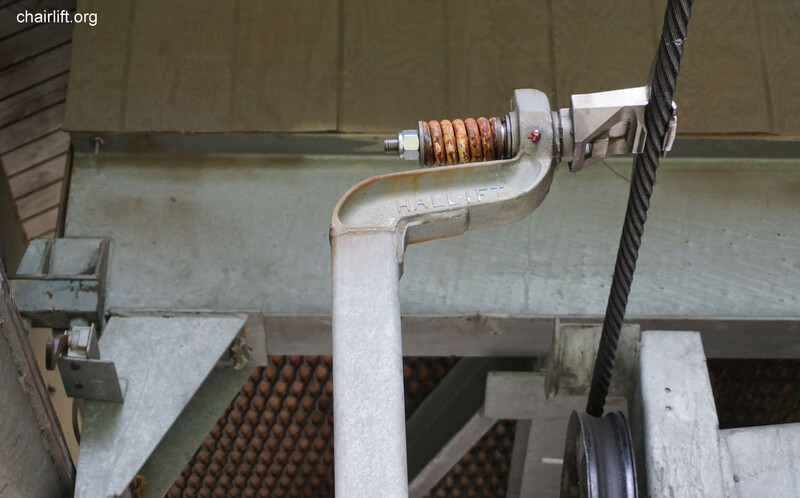 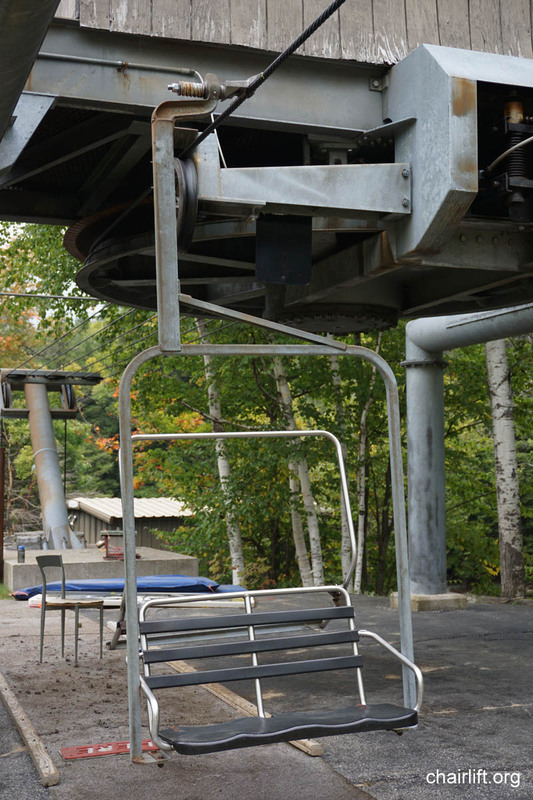 BEAR (VON ROLL-HABEGGER) - installed in 1984 this chair crosses under the Gondola. 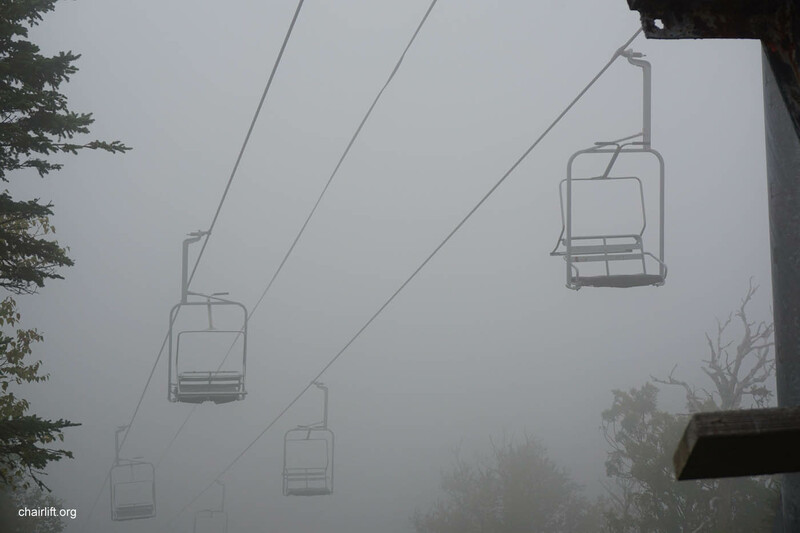 towers. 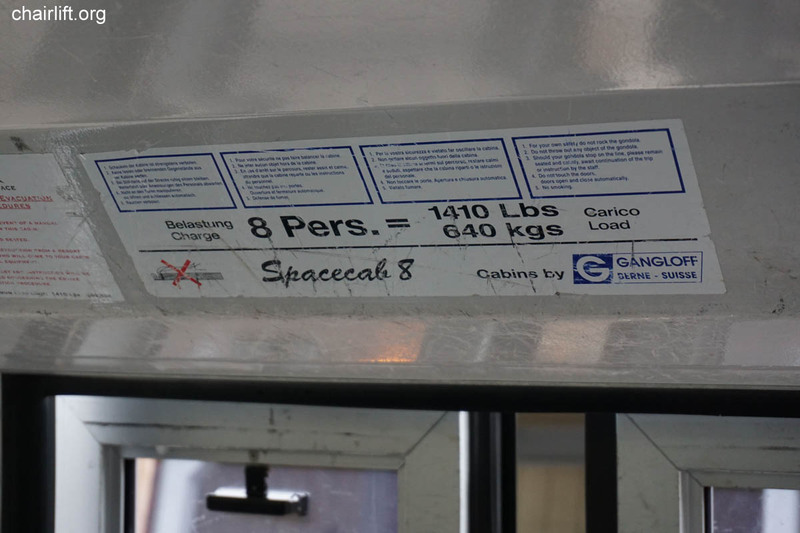 The carriers are Hall. 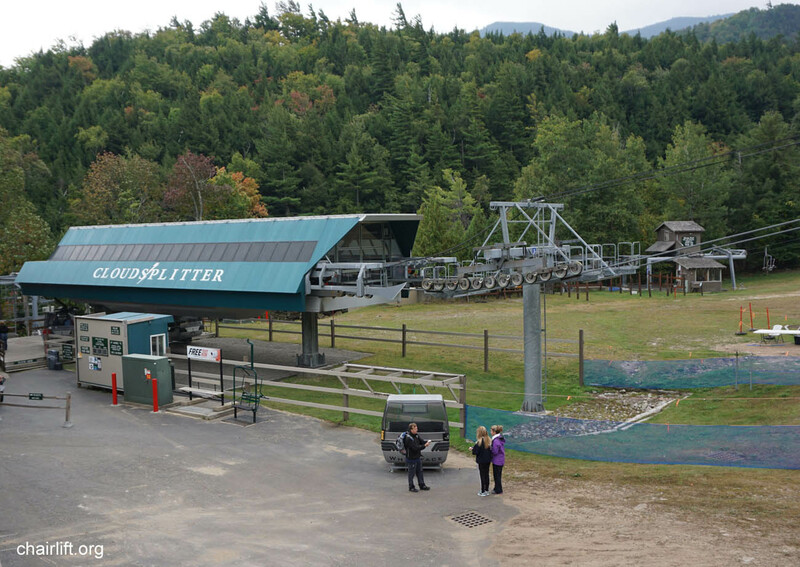 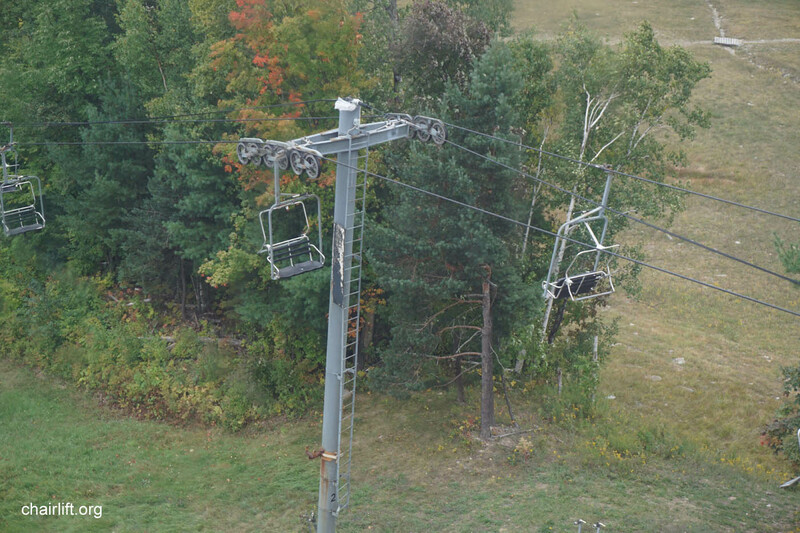 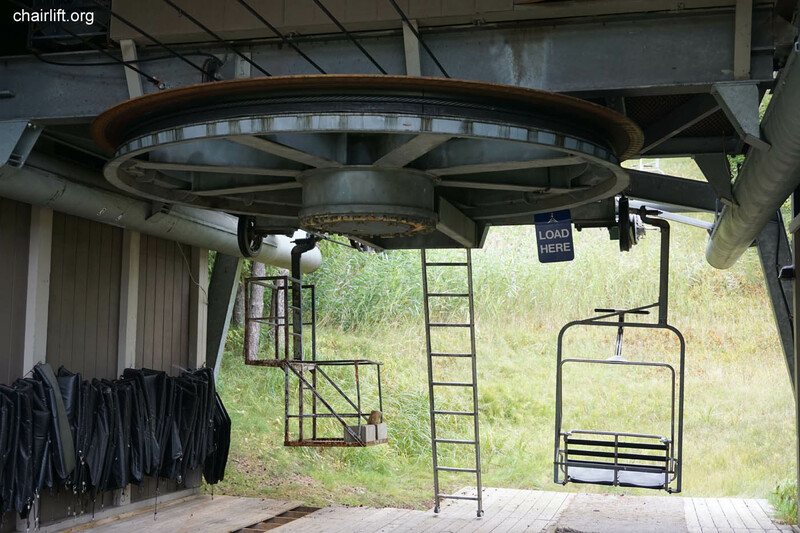 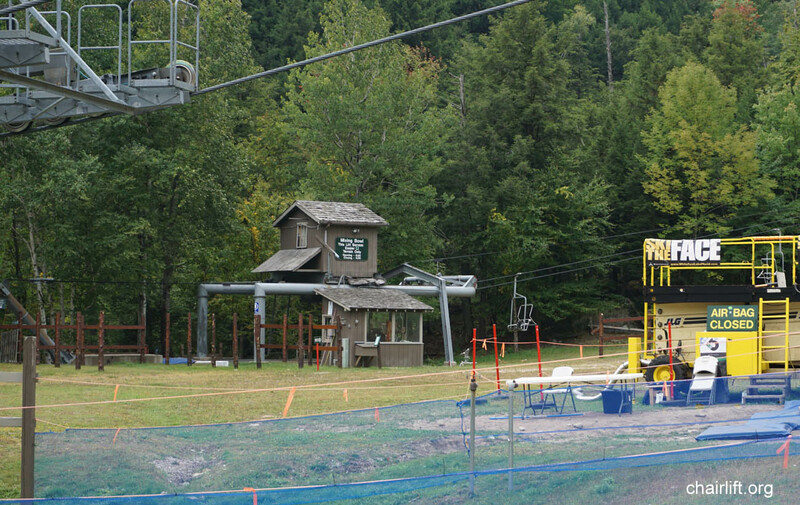 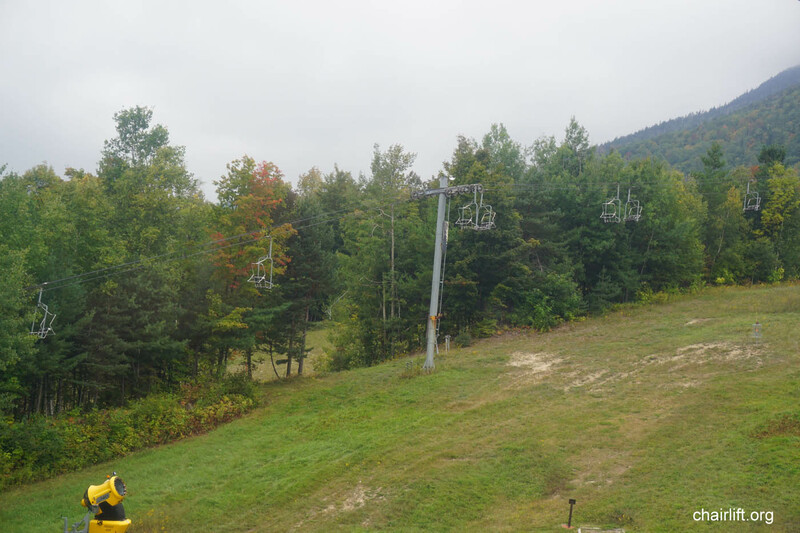 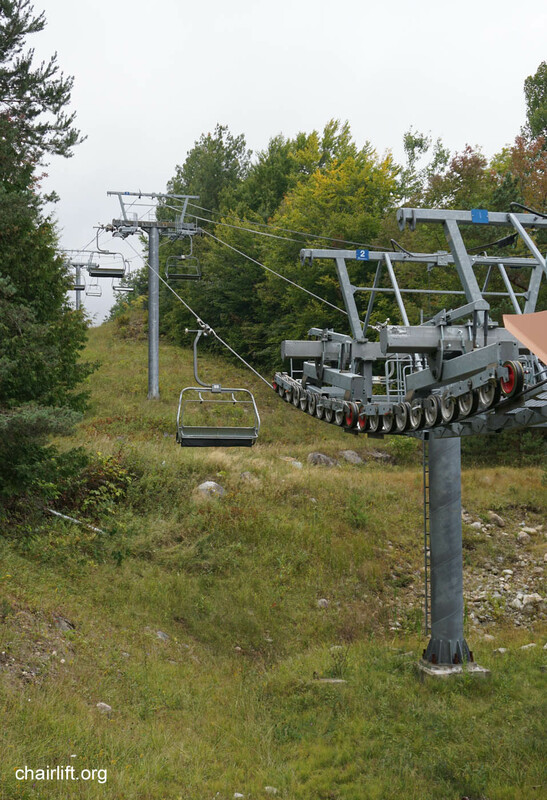 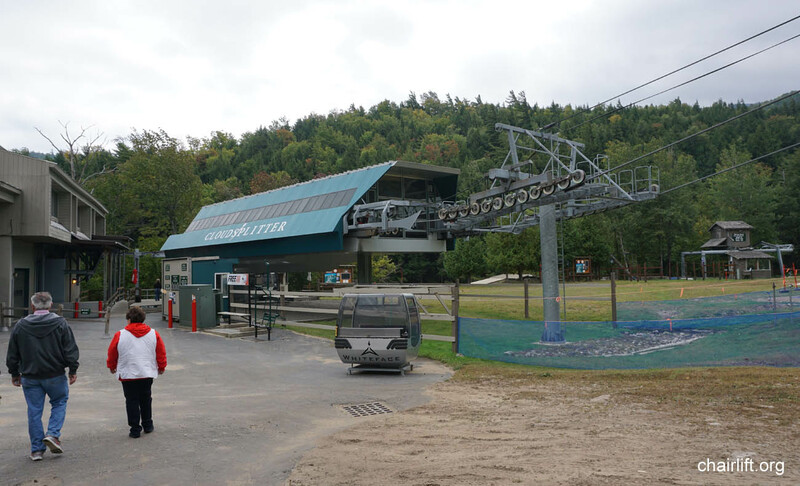 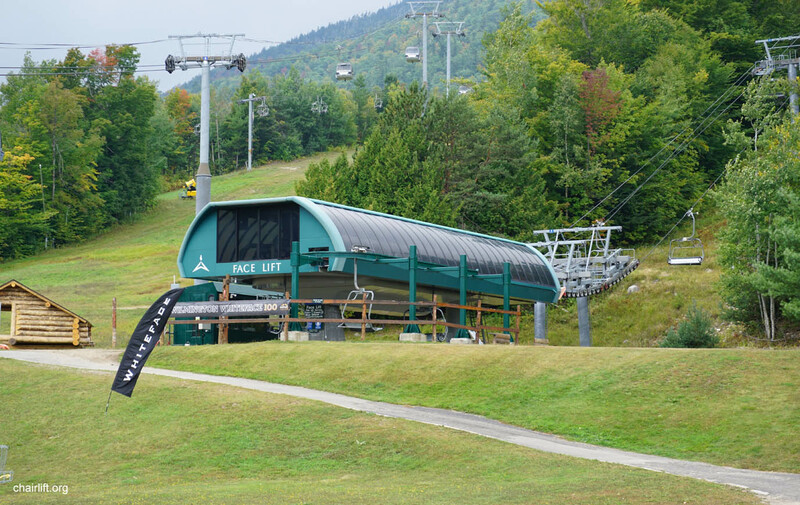 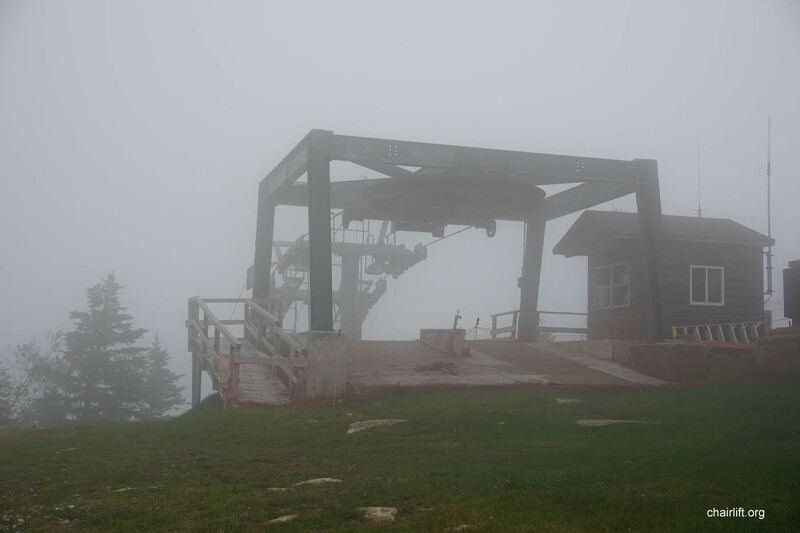 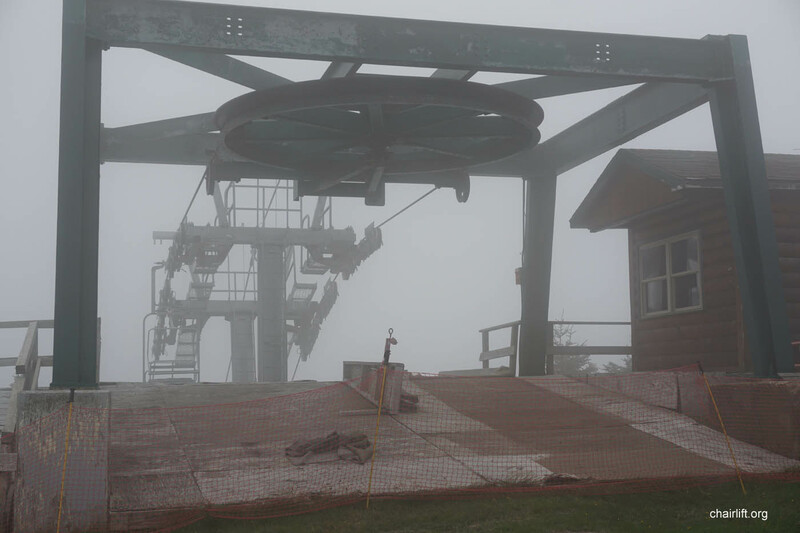 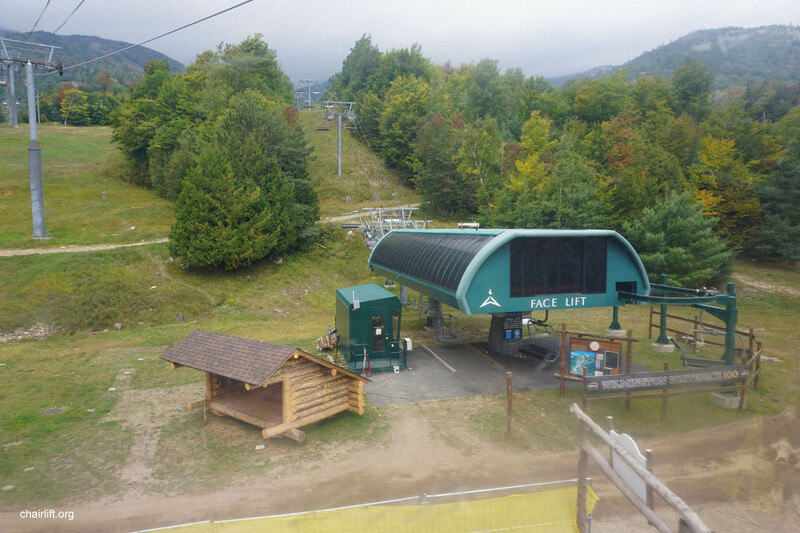 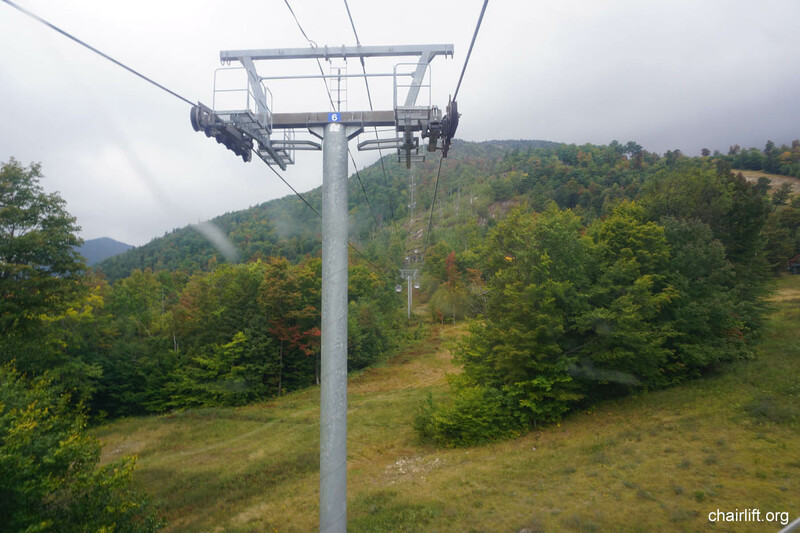 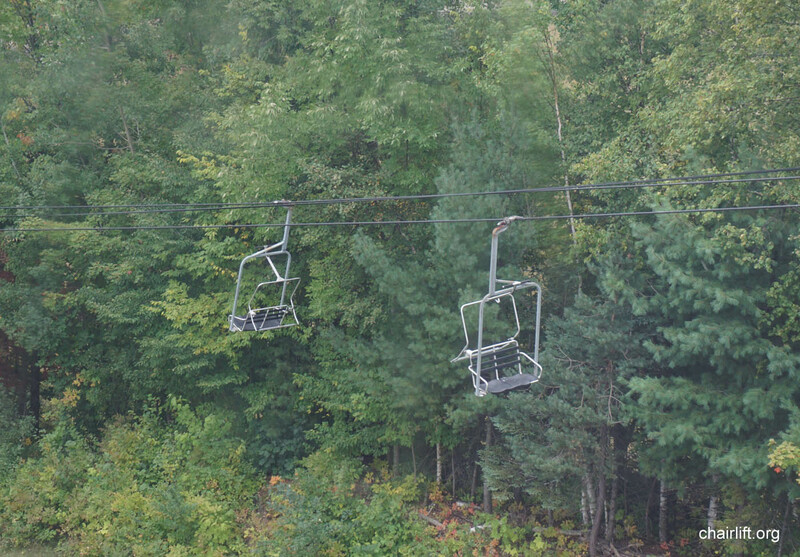 LITTLE WHITEFACE DOUBLE (RIBLET) - The current Little Whiteface Double now stands in place of this lift. 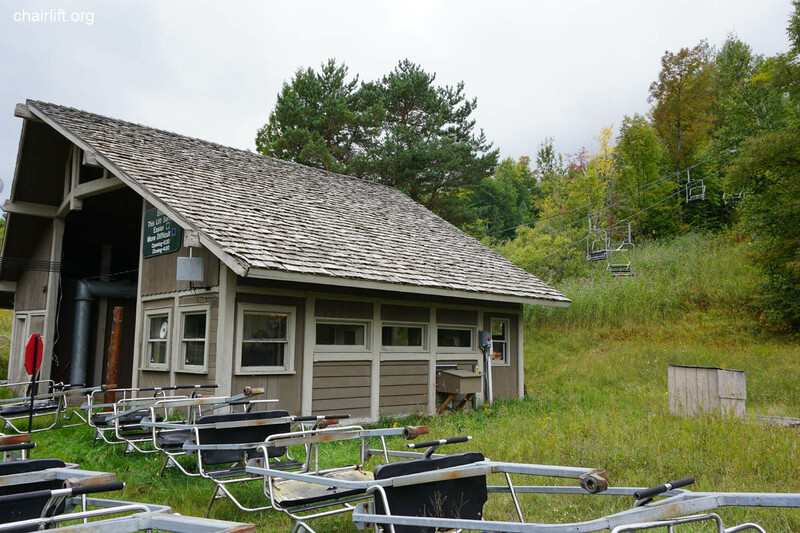 DOUBLE/TRIPLE (Hall/Ctec) - Originally constructed by Hall as a Doule Double in advance of the 1980 winter olympics. 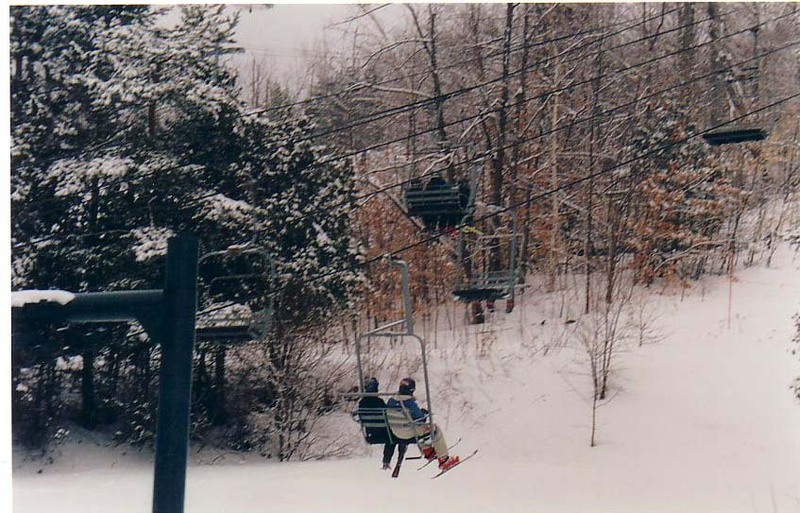 Gore as the Topridge Triple.